Experts in all things Campaign. 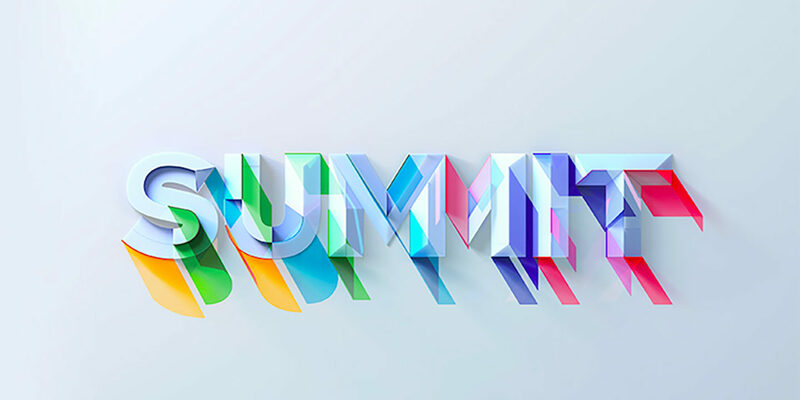 We are thrilled to announce that TAP London is proud sponsor of Adobe Summit EMEA taking place on the 15-16 May 2019 at ExCeL London. 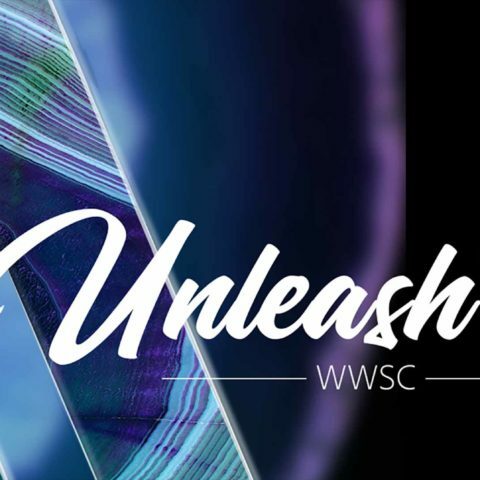 Join us at Adobe Summit to learn how to create exceptional customer experiences. 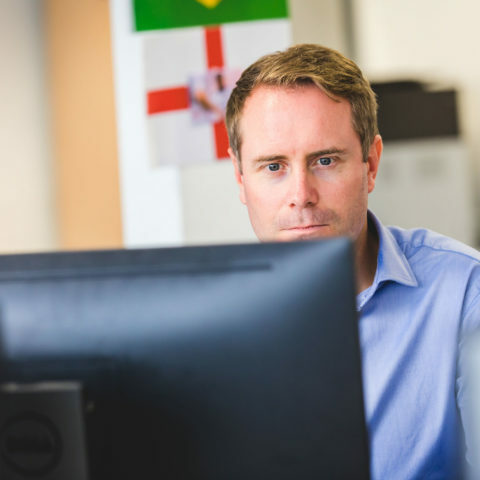 Meet with our team of Adobe Experts and see our Audit System and Predictive Modelling tools in action. If you would like to speak with one of our Adobe Campaign experts, please book a “coffee and a chat” with us now.